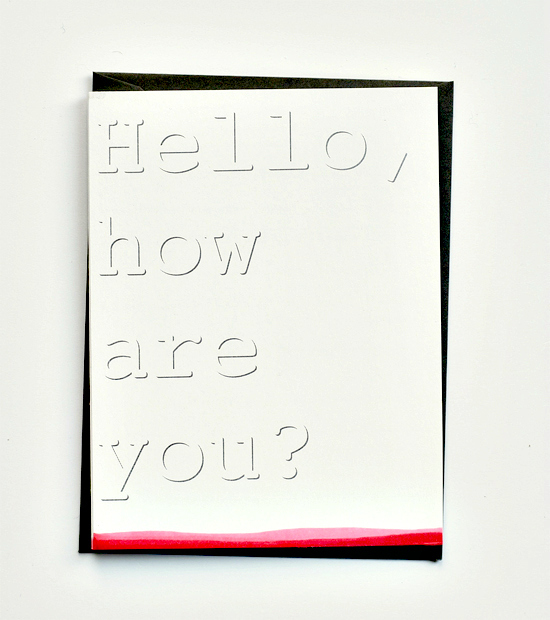 DEAR PAPERLICIOUS: Hello, how are you? And there it is, perfect simplicity - as usual! so cool! Happy HEALTHY New Year, JB! OMG - I love this. I have some shadow alpha stamps from Altenew that I had to have. Once they arrived, I couldn't remember WHY I had to have them. This could be it! Wishing you a wonderful Christmas and good health in the New Year. Peace and love and continuing recovery wishes to you. I look forward to your creations and news and stories in the new year. Merry Christmas to you and your family. May it be filled with food, friends and family, but most of all love. Fun card, and it looks so dimensional that I have trouble grasping that it's printed! Merry Christmas to your house, hope it's wonderful! Nice and easy and it looks fantastic! Unfortunately I understand about the photography. I'm taking a moment this morning to do a little visiting. Otherwise it's been non-stop here the last three days. Let the peace begin! Have a merry Christmas, Joan!